Looking for a gym in Brampton with training options? Come join us! Staying healthy is all about training and eating well. And while you control what you eat when you aren’t in the gym, we can help with the training. 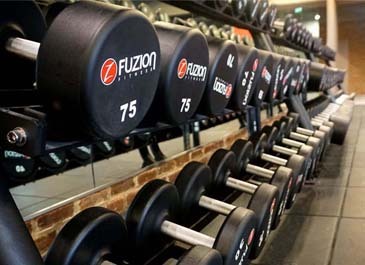 If you are looking for a gym in Brampton with training, we are proud to reveal that we offer all kinds of training to suit your time and needs. 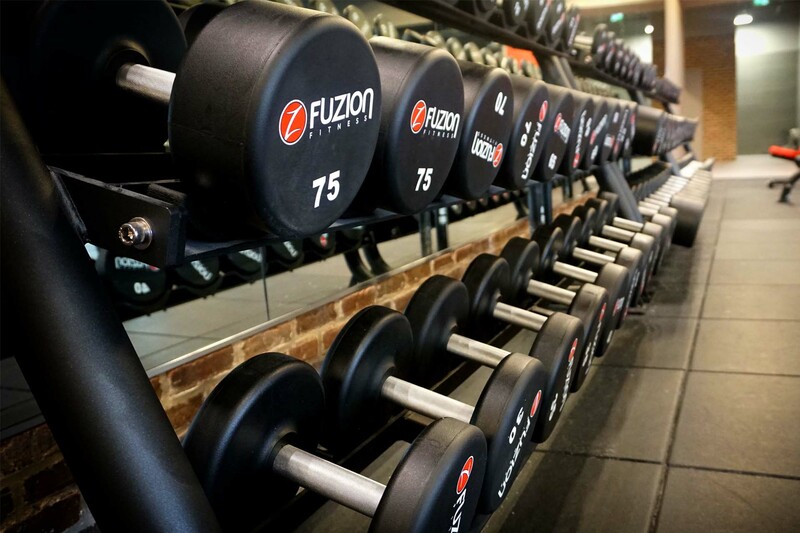 We have personal training for those who seek some motivation and accountability, and we offer functional training for those who are bored with traditional workouts with cardio machines and weightlifting. Whatever your goals, we have some training solutions for you. We invite you to stop by our health club in Brampton to learn more about our training programs today.